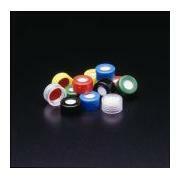 Preassembled closures and septa come ready to use. 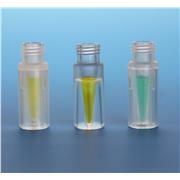 Designed to work in Agilent or other robotic arm autosamplers. 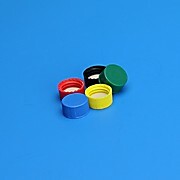 8-425 mm The patented Top Hat™ septa and closure was designed to provide a positive physical lock to assure preassembled components arrive intact. 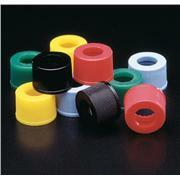 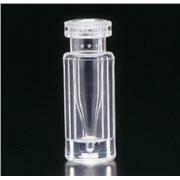 Flat septas also available. 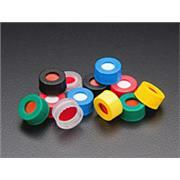 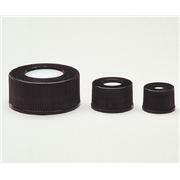 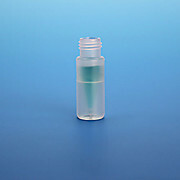 Available in polypropylene or polymethylpentene (TPX) Finneran black polypropylene vials protects light sensitive samples from having a chemical reaction during sampling, testing, storage or transporting. 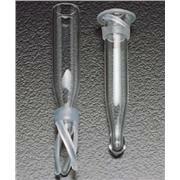 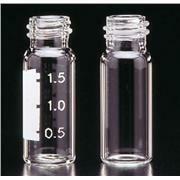 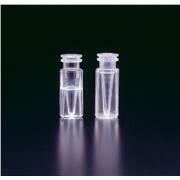 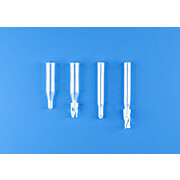 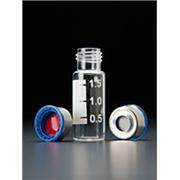 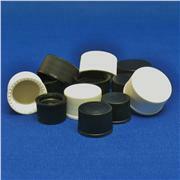 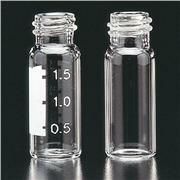 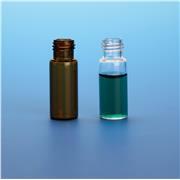 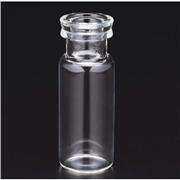 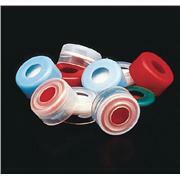 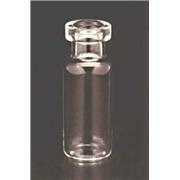 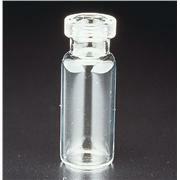 The polypropylene elimates vial breakage. 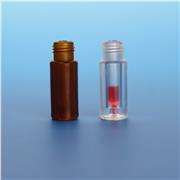 Specify black PP when amber just isn't dark enough. 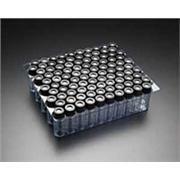 Components packaged in a clear lid tray with 100 vials and 100 preassembled closures and septa that fits into bench drwer for easy access. 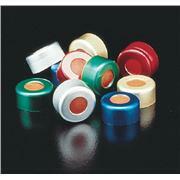 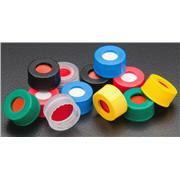 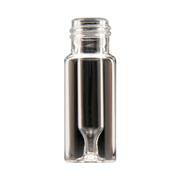 Packaging keeps products visible and particle free. 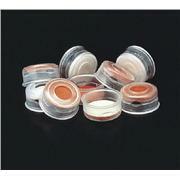 Convenience Packs come ready to use. 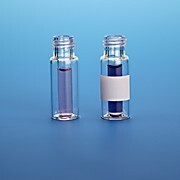 Interlocked™ Vial is composed of a glass vial and a clear glass insert fused together thus eliminating any movement of the insert and concerns about contaminants around the fused seam/space between the neck of the vial and the insert. 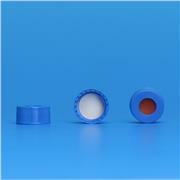 A convenient and easier alternative to aluminum seals, the 9mm magnetic cover and screw thread closure prefitted with a variety of septa is designed for use in CTCGCPAL, Agilent, Gerstel and Shimadzu instruments.